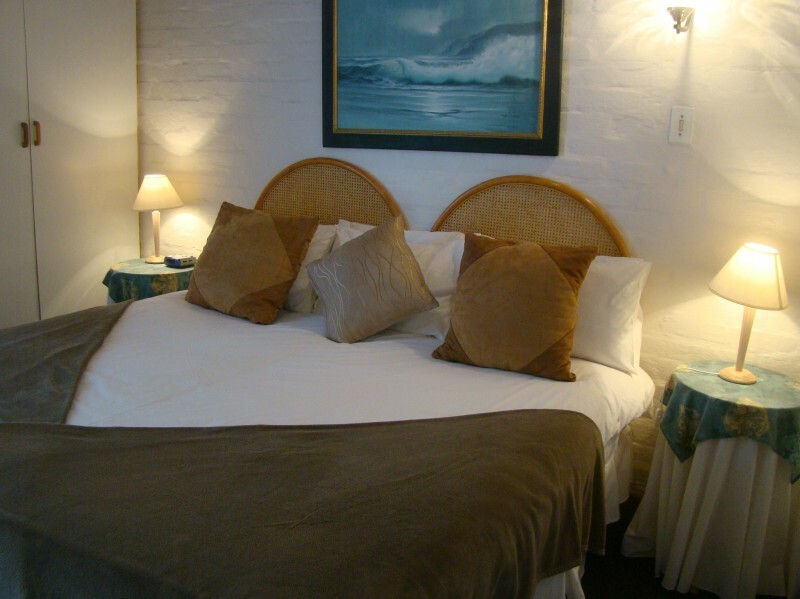 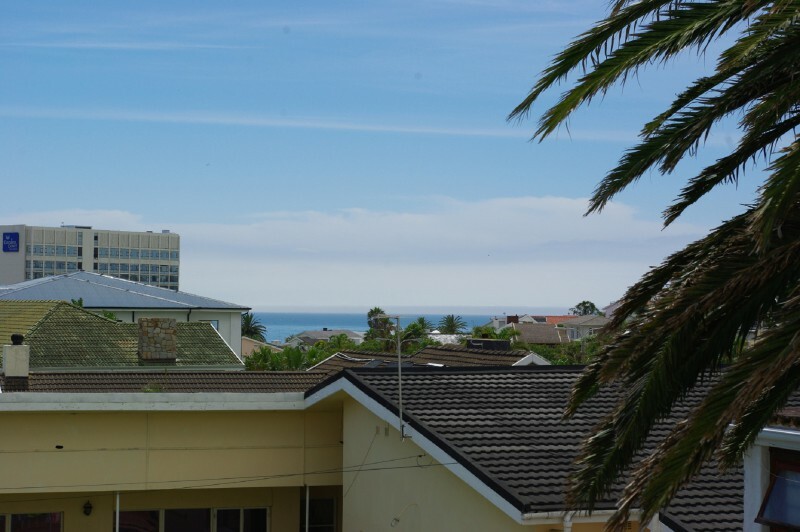 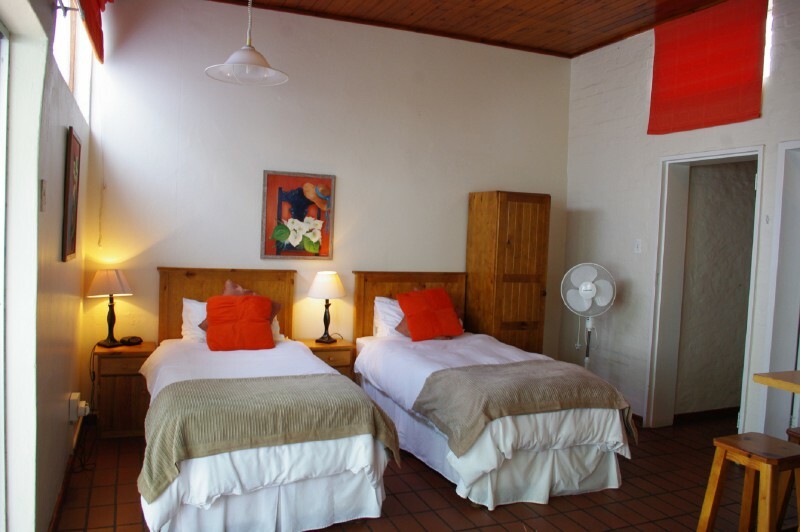 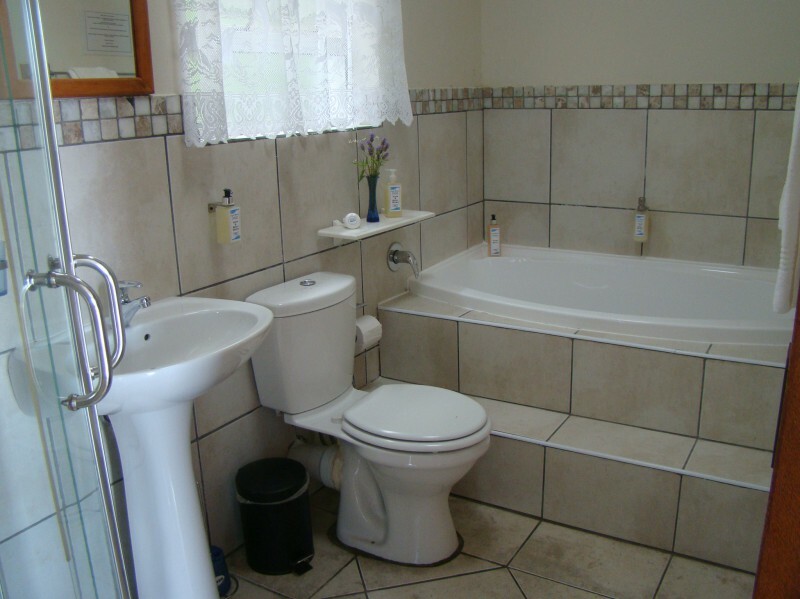 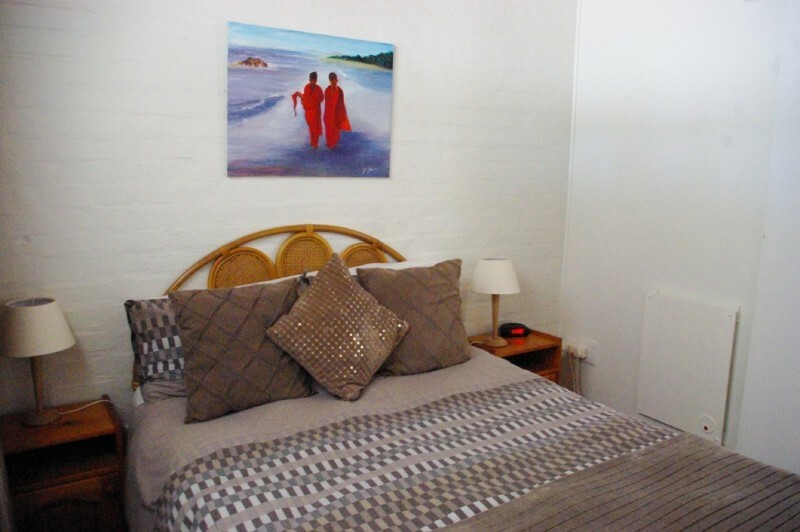 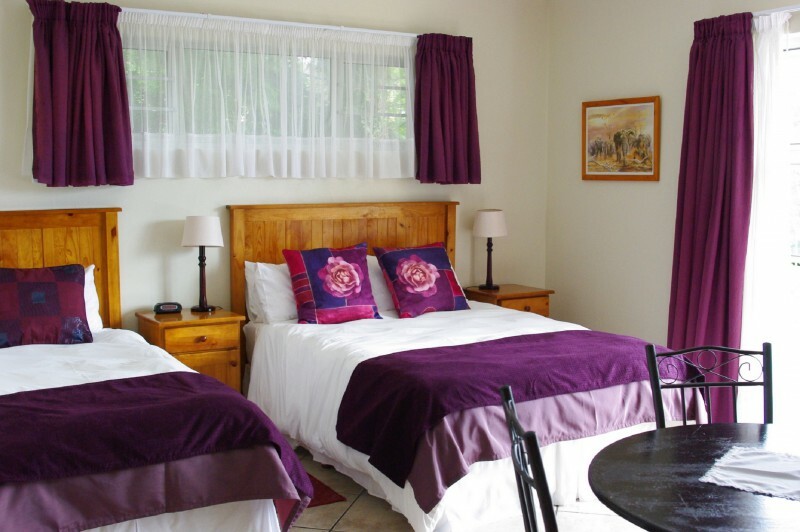 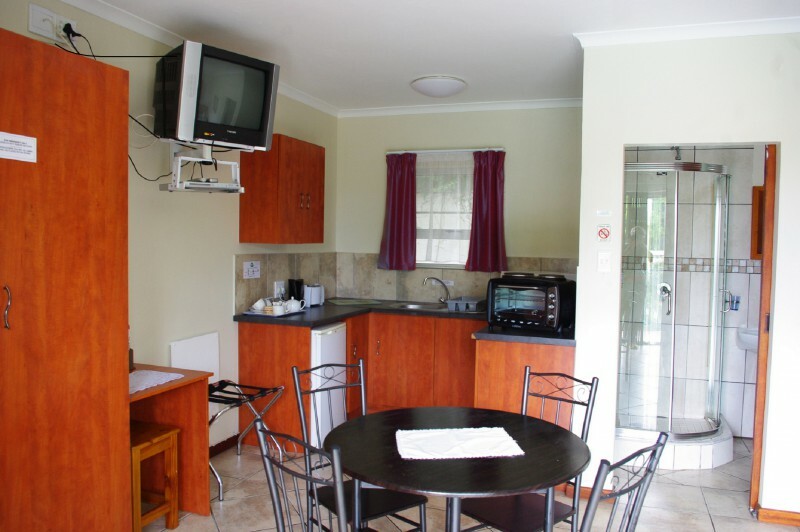 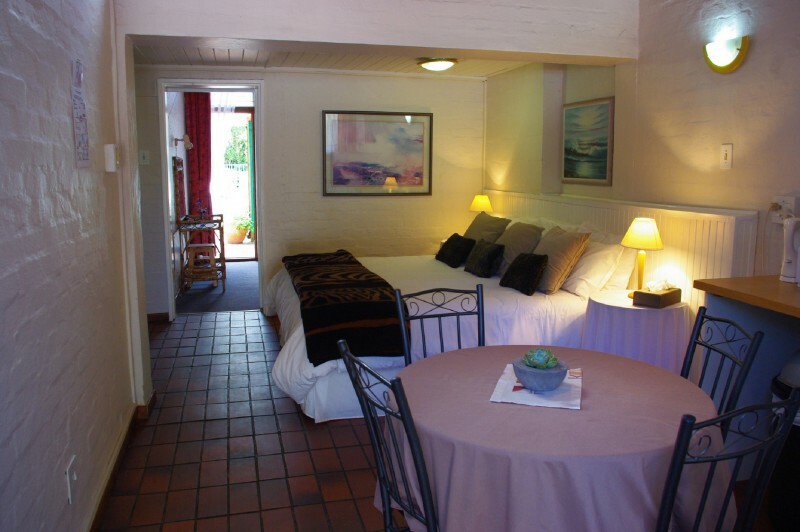 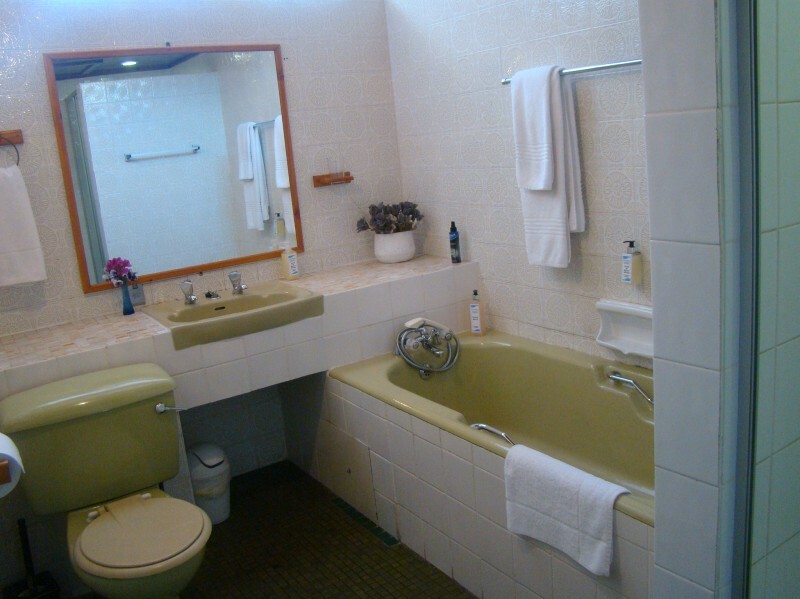 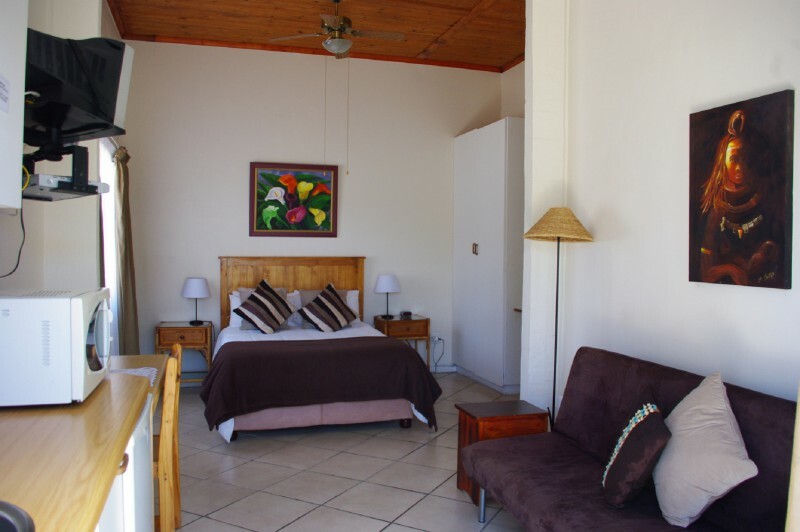 Ideally situated in La Roche Drive, in a quiet location, our three star rated Bed and Breakfast facility is within five minutes walking distance from the magnificent Port Elizabeth sunshine beach. 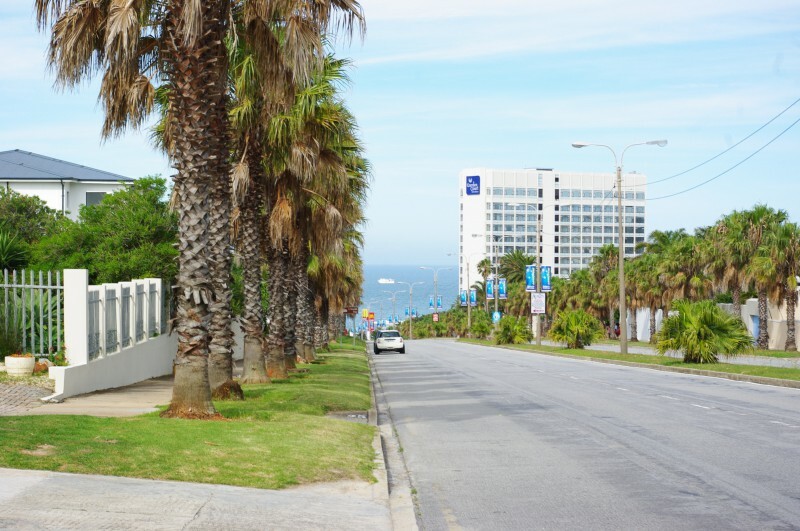 The beach front offers a variety of restaurants, bars, entertainment areas as well as the Casino and the Boardwalk complex. 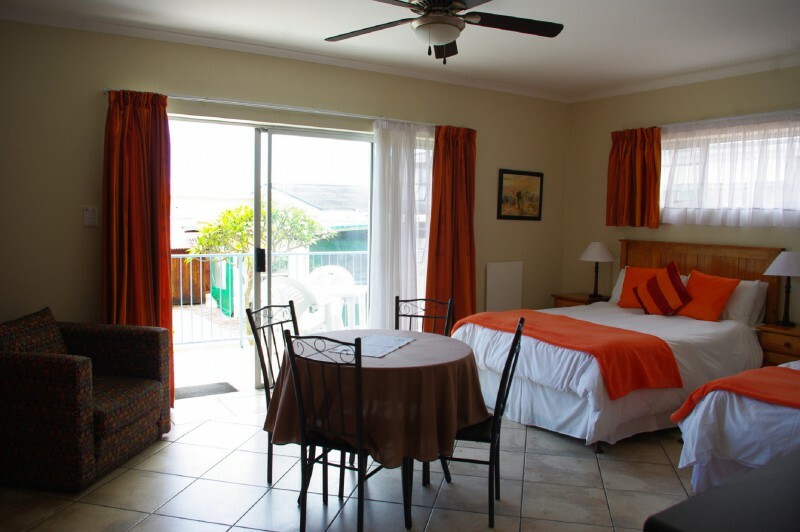 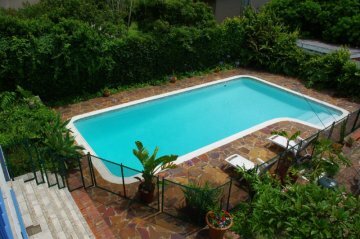 Cinemas, Brooks Pavilion and the recently renovated McArthur beach pool are just around the corner from our Guesthouse.